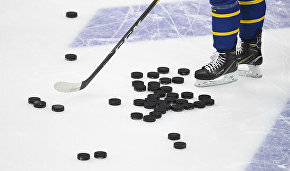 An ice hockey match dedicated to environmental protection around the world will be held 70-90 km from the North Pole on April 20, 2020, UN Environment Patron for Polar Regions hockey player Vyacheslav Fetisov reports. The game had earlier been scheduled for April 2019, with the participation of well-known actors, musicians and politicians, but the organizers had not enough time to prepare. 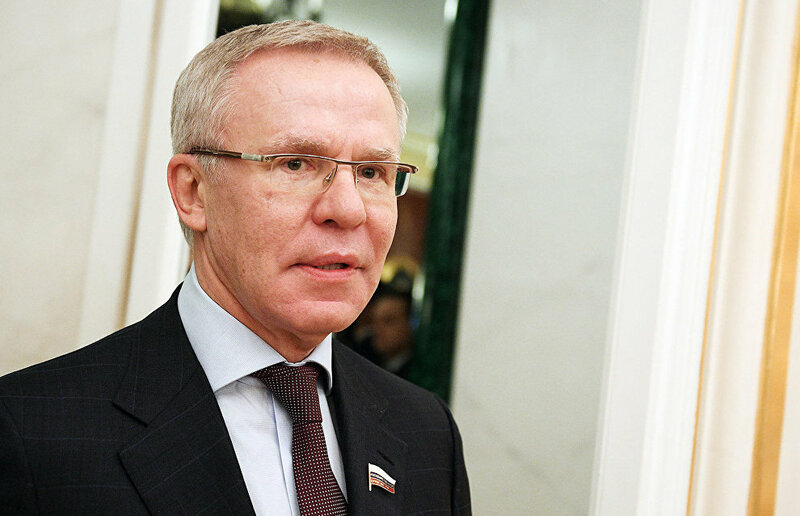 "I very much expect Russian President Vladimir Putin to take part in the game at the North Pole," said Fetisov, as quoted by the event's press service. In February 2019, Fetisov played with world and Finnish hockey stars as well as Finnish President Sauli Niinistö. The previous games took place in Kenya and Abu Dhabi. Further matches are being planned in Israel, the Caribbean countries, China and Australia. The final will be staged at the North Pole.